The Pocket Towel is the lightest and most compact towel we make which still absorbs three times its own weight in water. 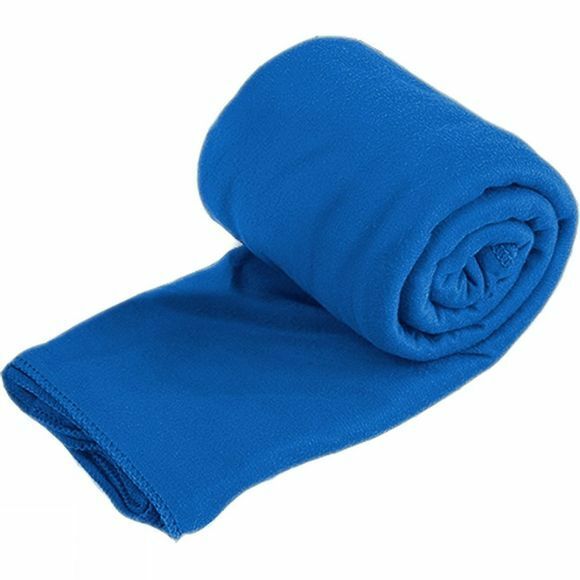 The knit we use for Pocket Towel is very light, making it soft and silky to touch. 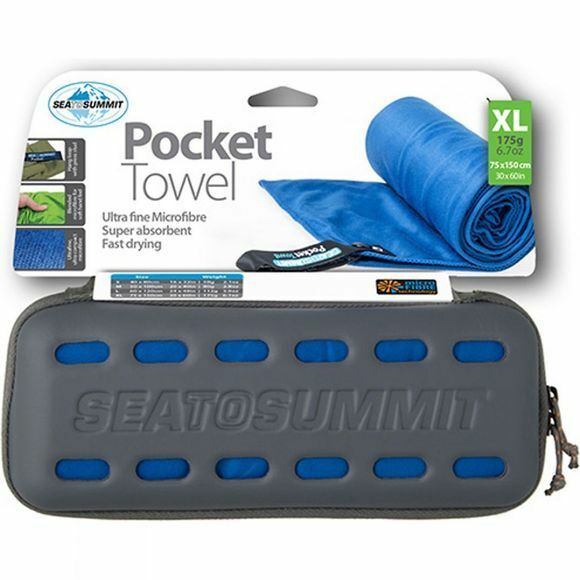 The Pocket Towel is the fastest drying towel in our range just wring it out and use it again.